The PST-888 is a super tweeter. The system features a high sensitivity rating of 108dB at one watt and one meter. 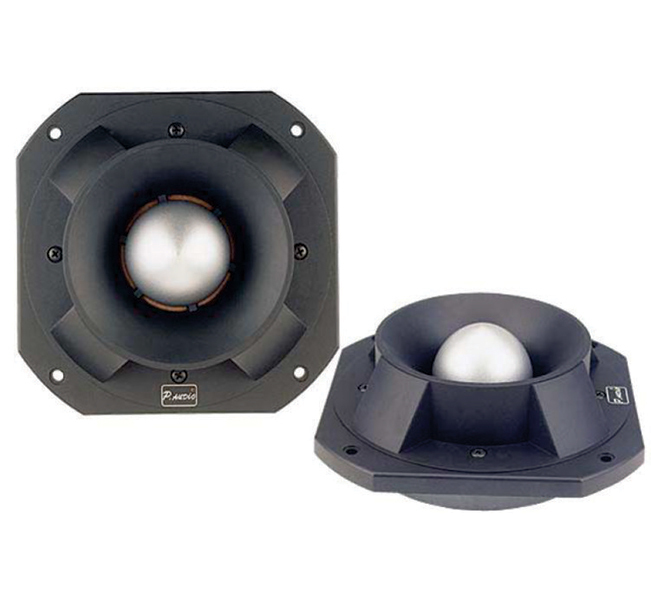 This makes the PST-888 ideal for portable sound reinforcement system applications. The rated bandwidth of 2kHz to beyond 15kHz make this system ideal for two way system designs.